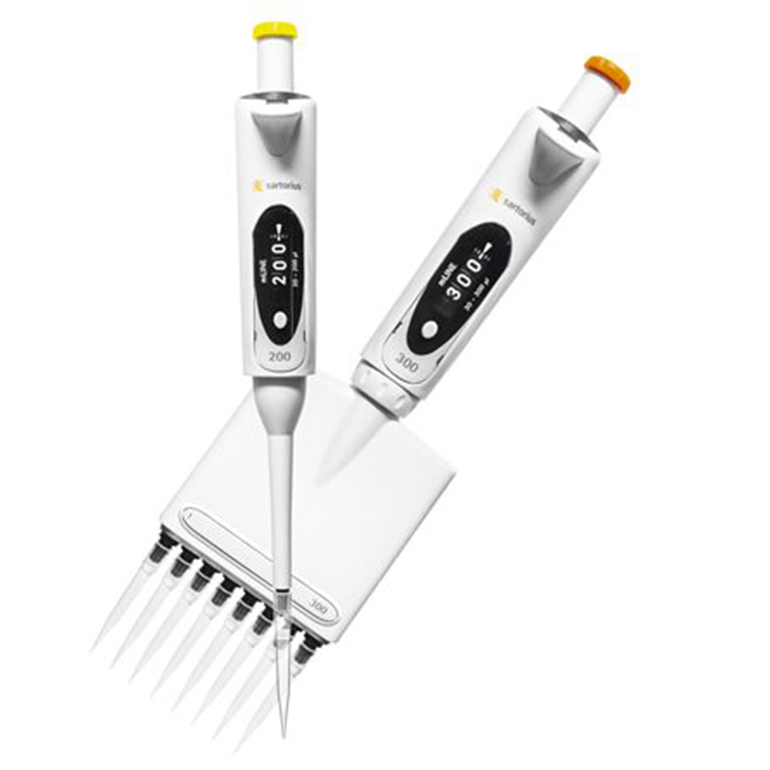 The electronic pipettes of Sartorius Biohit are the perfect companion for daily, repetitive liquid handling in laboratories, where accuracy of the results and ergonomics are critical. While the fully electronic operations guarantee user-independent results, the light, ergonomic design takes care of the user’s comfort. 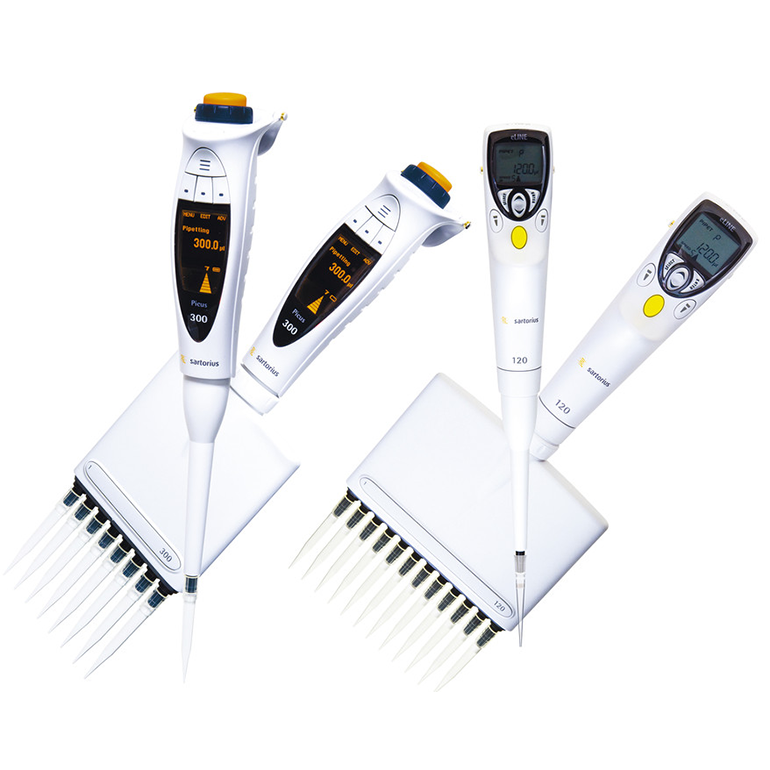 With their multiple pipetting modes and wide volume range the electronic pipettes perform faster than mechanical pipettes and can cover the volume range of two mechanical pipette. 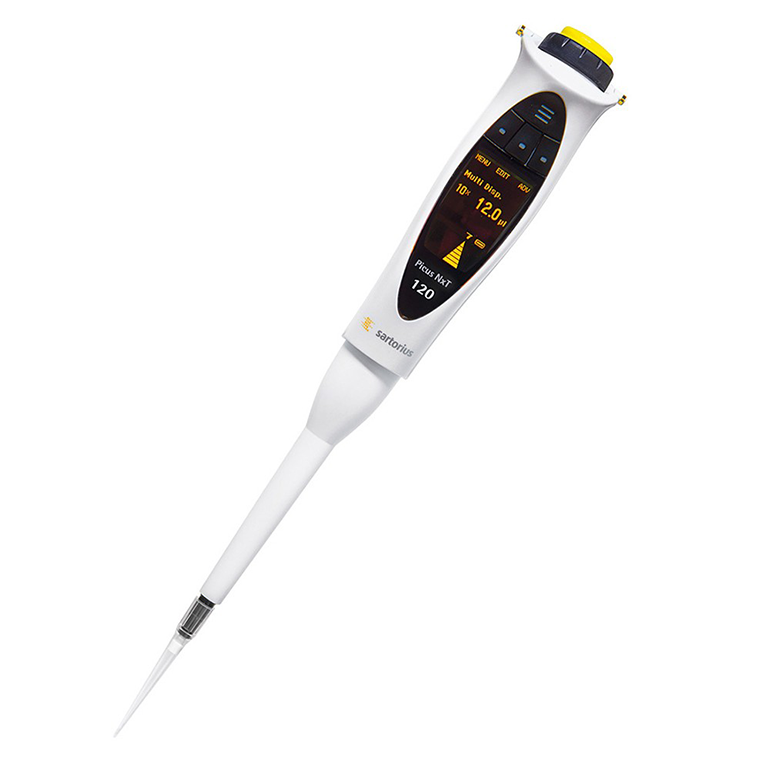 The mechanical pipettes of Sartorius Biohit are known for their ergonomics, user-friendly design and reliability. 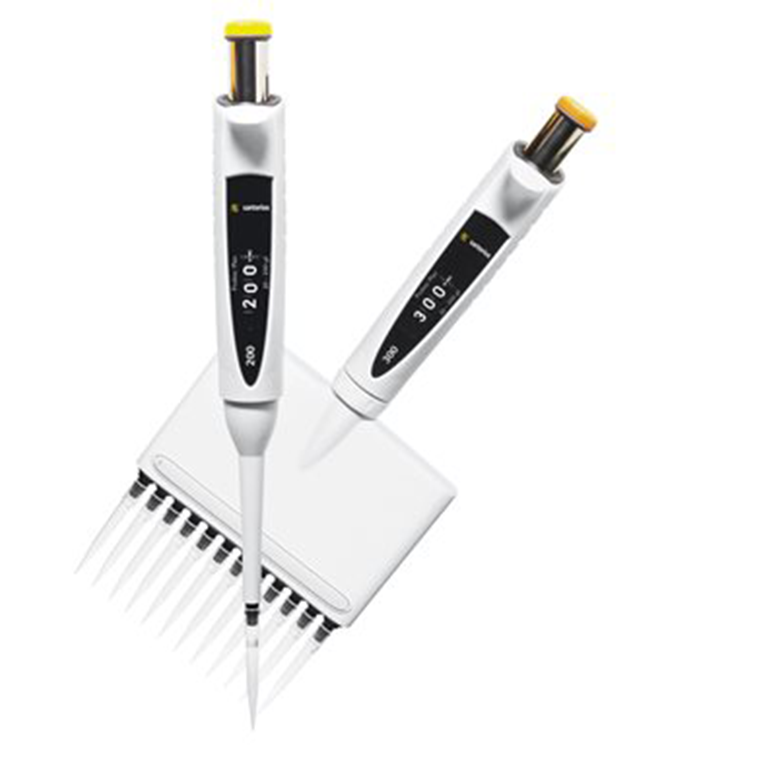 mLINE® is the most ergonomic choice for long-lasting and repetitive pipetting, Proline® Plus provides high durability for heavier use and Proline® is the most economic choice of the three. 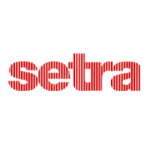 These mechanical pipettes are proven to work at (bio)pharmaceutical laboratories, research institutes, universities, health care and industrial laboratories for various liquid hand soap. In liquid handling, pipetting results are not dependent on the pipette or the tip alone, but the combination of them both! 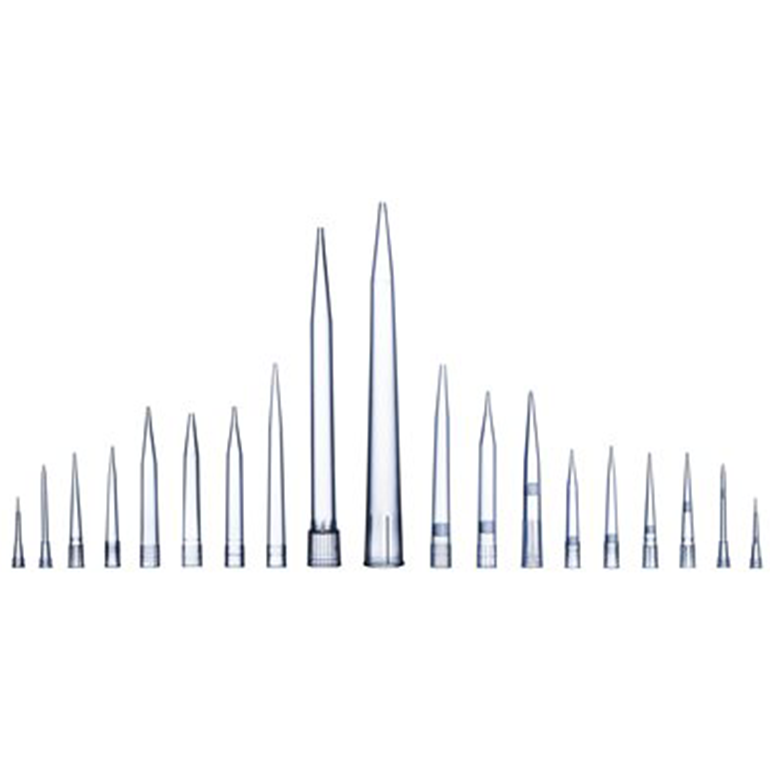 Sartorius’ Optifit Tips and SafetySpaceTM Filter Tips are designed and manufactured to perfectly fit our pipettes, enabling maximal accuracy and precision. 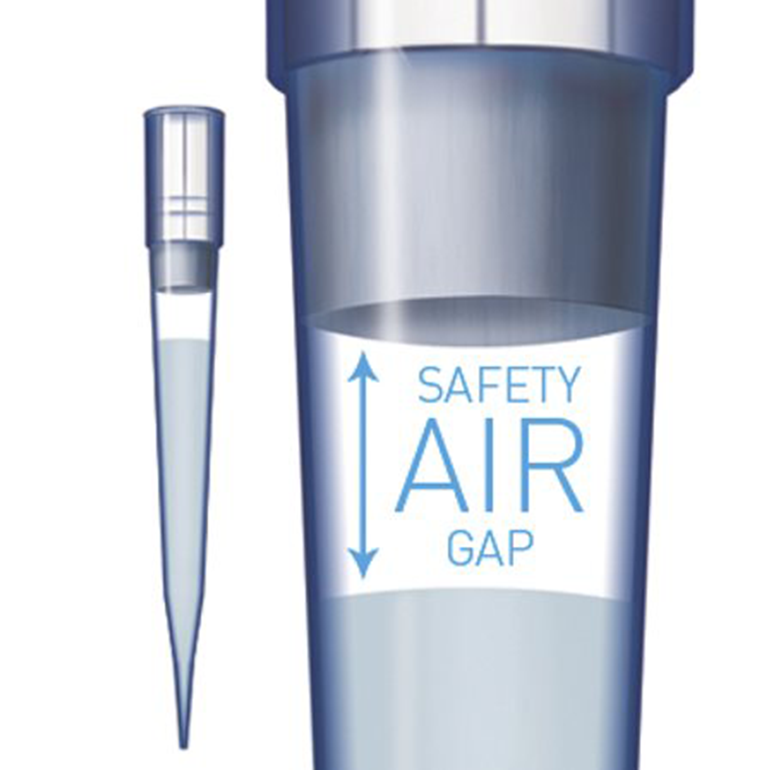 The tips’ universal design also secures compatibility with most other pipette makes.